If you liked this show, you should follow lorijoanna. Reverend Joanna Gabriel and Reverend Lori Cardona discuss one way to peace as being though the use of lanugage. There is power in words, and the ways in which communicate can have helpful or hurtful effects on others as well as on ourselves. 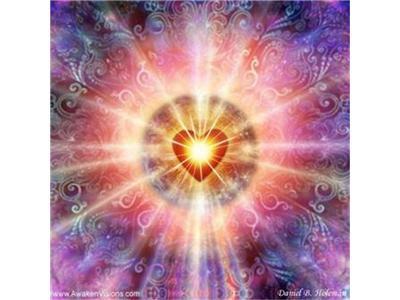 We can learn to speak in a compassionate manner by learning to communicate from the heart instead of from the ego.